It’s almost like a mental floodgate has opened now that I have decided that it is now okay for me to dabble once again in the 28mm scale. Only yesterday for example news of a ‘2 for 1′ deal came to me regarding the Judge Dredd miniature game box sets. Now I’m a big Dredd/2000AD fan. 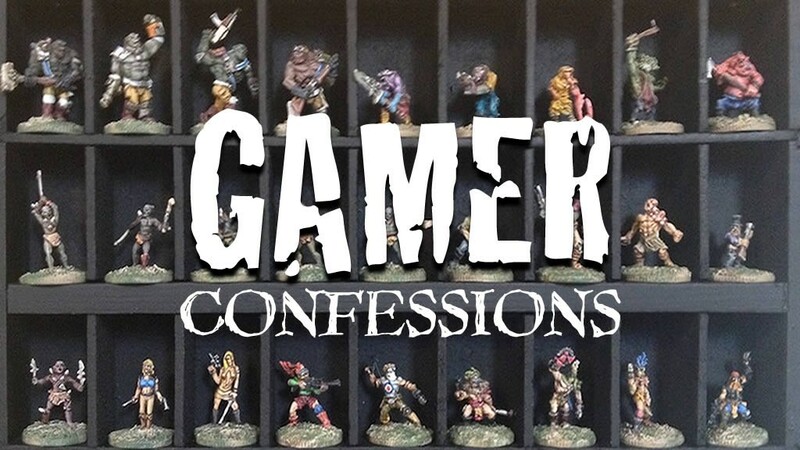 And I kick myself for parting ways with the GW miniatures I once owned. And I have toyed with the idea of buying in to the Mongoose offering for several years. So that and with the ’28mm Freedom Act’ in place, I made my purchase. (Oh, did I mention I already have miniatures in 15mm for Dredd/Mega City One.) I did however limit myself to one box (£30)! So thanks for that Warlord Games! Heroes of Mega City One and an East-Meg Invasion Force are on their way. If that wasn’t bad enough, I’m waiting on an answer from Stonehaven Miniatures regards postage from the States for their current Kickstarter (for belated entrants of course). I think I may be able to resist this time… watch the ‘Confessions’ space for an update.